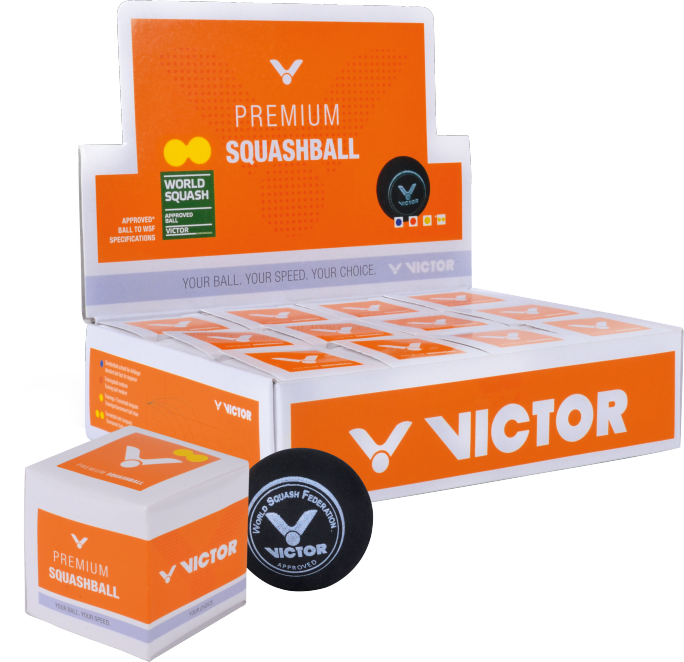 The unrivalled performance, durability and consistency of Dunlop Squash balls are the reasons why Dunlop continues to be the World's No.1 squash ball. 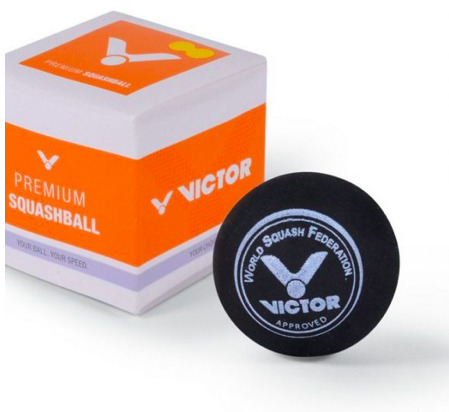 Dunlop is the official ball of the World Squash Federation (WSF), the Professional Squash Association (PSA) and the Women's Squash Association (WSA). All Dunlop balls are engineered with N-1SR³ construction technology, an elastic hydrocarbon polymer with 12 compounds to create a unique construction material that delivers unparalleled durability and playability.